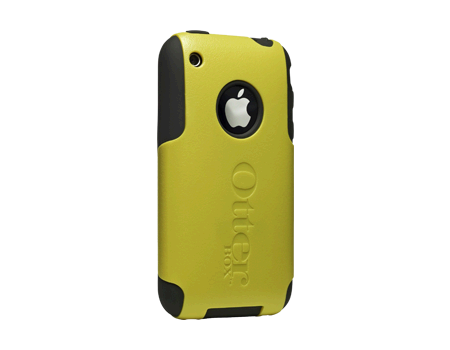 The OtterBox Commuter case is a semi-rugged, fully interactive case with 3 layers of protection. It's protection without the bulk. The OtterBox Commuter case is a semi-rugged, fully interactive case with 3 layers of protection. It's protection without the bulk. The exposed silicone corners dissipate impact away from the device and the smooth outer layer allows the case to easily slide into your pocket or purse. All buttons are fully functional through the case and the audio jack and charge port are accessible through silicone plugs.